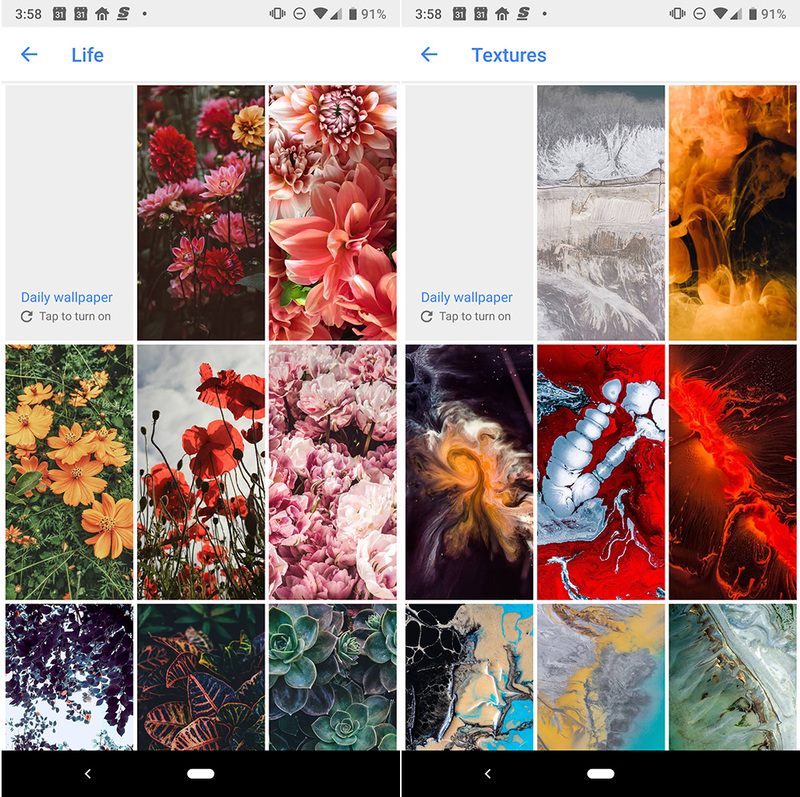 Google launched Google Wallpapers app back in 2016 with the original Google Pixel. Today, the app got a refresh with a bunch of wallpapers in a number of categories. 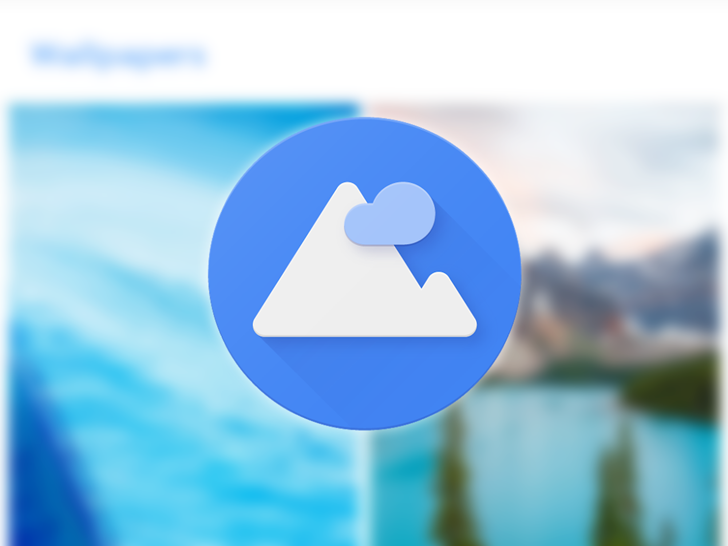 There are a new wallpapers in the Landscapes, Textures, Life, Earth, and Art categories. You can see in the attached screenshots. In “Landscapes,” there appears to be a dozen or so new images of scenery from around the world, while “Textures” seems to have gained many more. The update to “Life” is heavy on flowers and other natural fauna, with the older wallpapers still present. Meanwhile, “Earth” was previously only home to wallpapers that captured the planet and various scenes from above. However, there are now pictures from the NASA Image Library, including those of other planets and the cosmos. Lastly, the “Art” collection has been updated with several abstract looking pieces, making for the most sizable update. 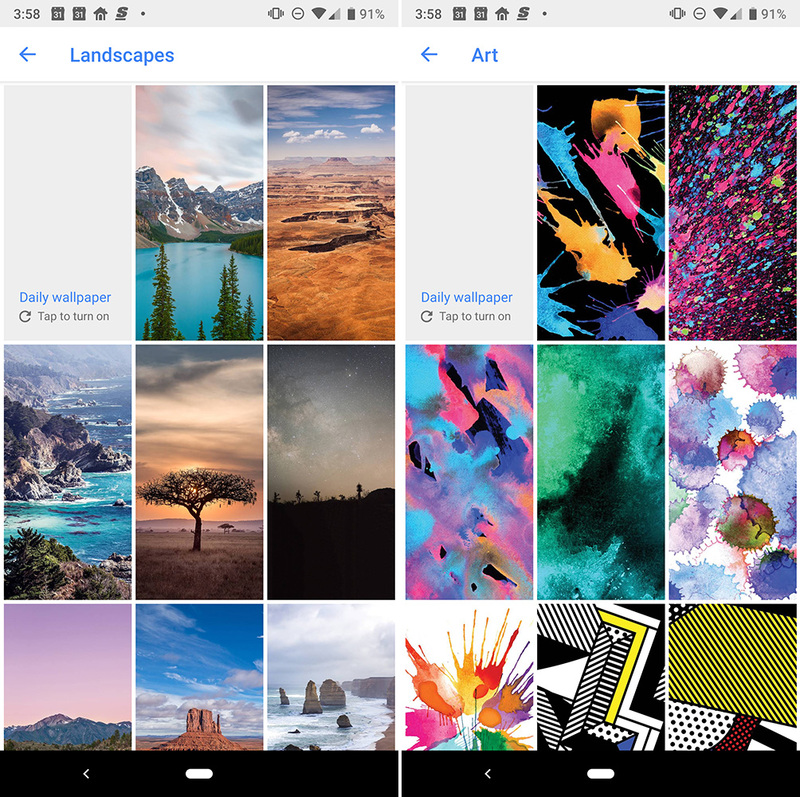 The new Google Wallpapers are available on both Pixel phones and every other Android device that downloads the gallery from the Play Store.